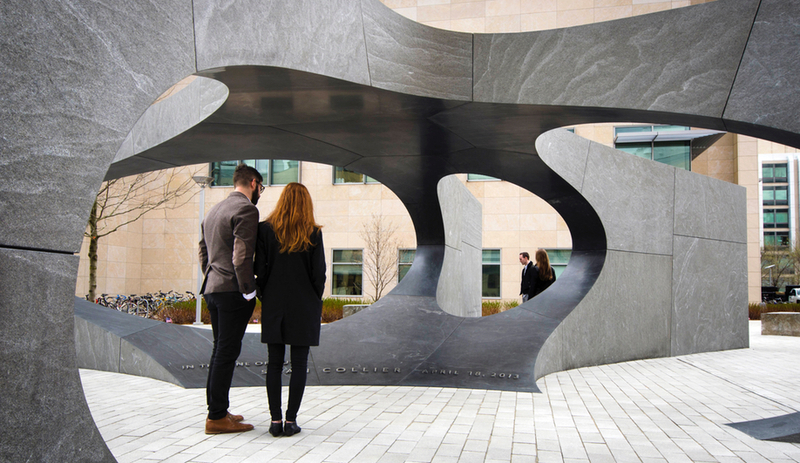 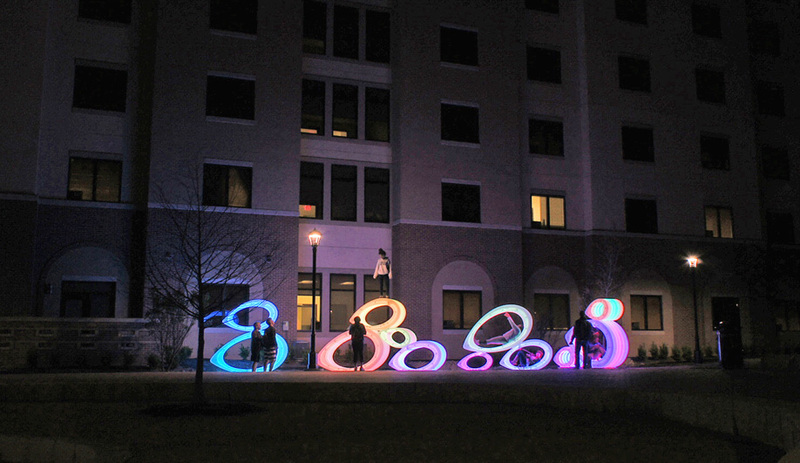 J. Meejin Yoon, working with her colleagues and students at MIT, has designed a monument to Officer Sean Collier, a victim of the Boston marathon bombers, in massive granite blocks with sweeping curves. 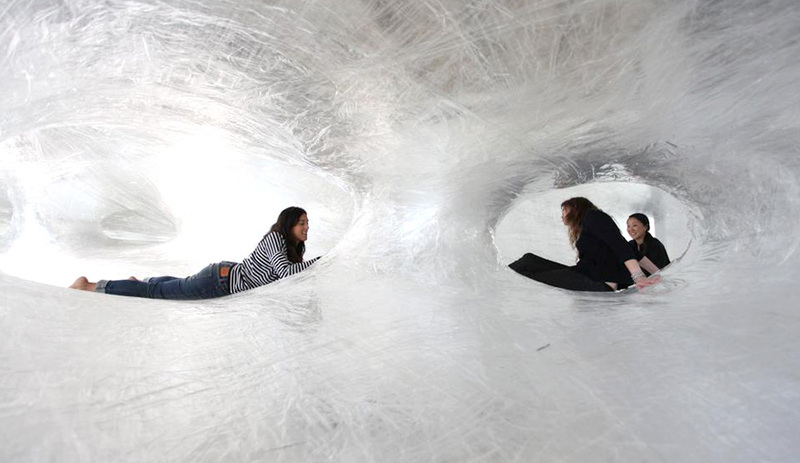 Inside the Palais de Tokyo, a suspended tunnel made entirely of Scotch tape – designed by the Berlin collective Numen / For Use – stretches and twists its way through the entrance level. 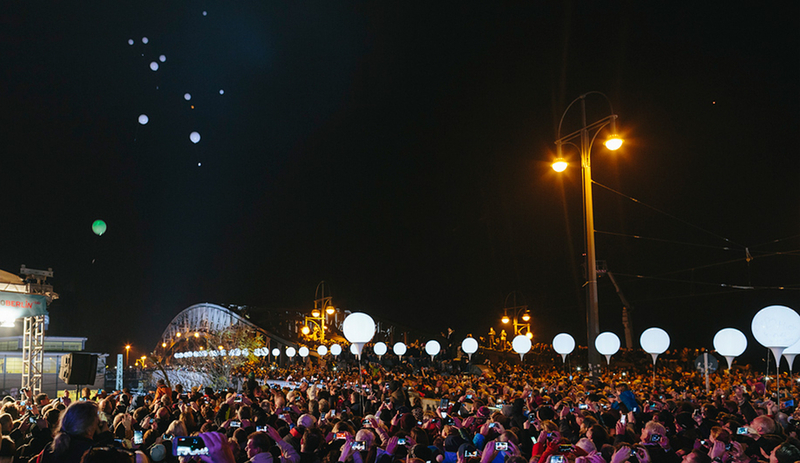 Thousands of illuminated balloons retraced the former path of the Berlin Wall to commemorate the 25th anniversary of the day the wall came down. 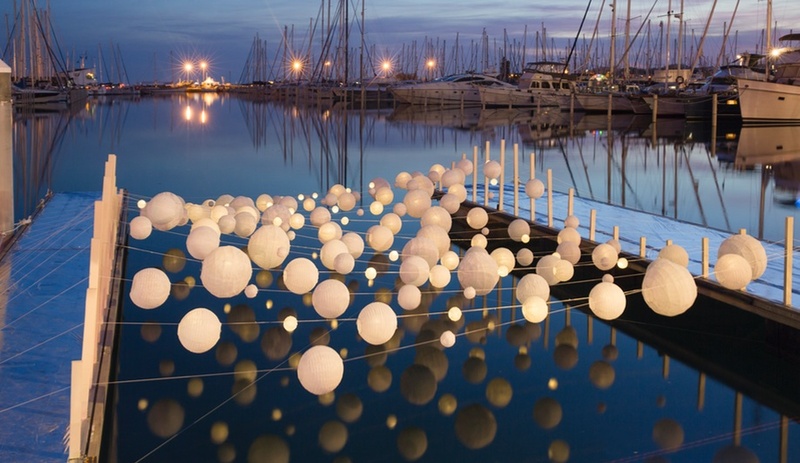 Staged during France’s Festival des Architectures Vives, these site-specific installations – by D.O.T.S., Nas Architecture, Reset Studio and more – encourage visitors to playfully engage with the tucked-way spaces in urban centres. 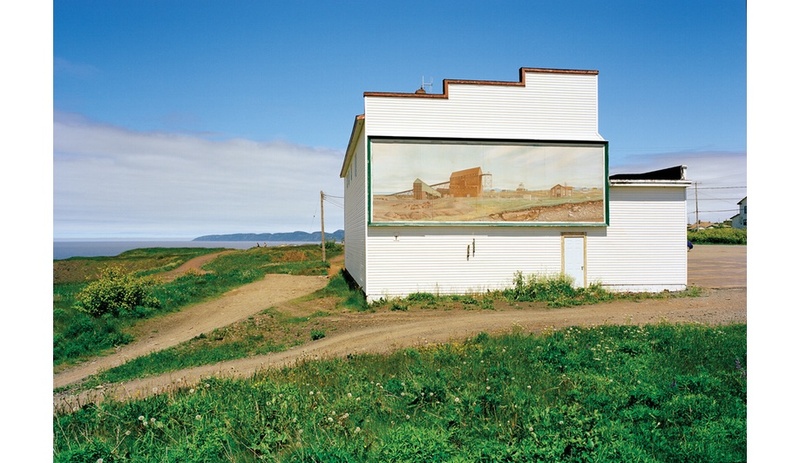 Of the 200 exhibitions taking over Toronto during May’s Scotiabank Contact Photography Festival, here are the standouts that every architecture and design lover should know about. 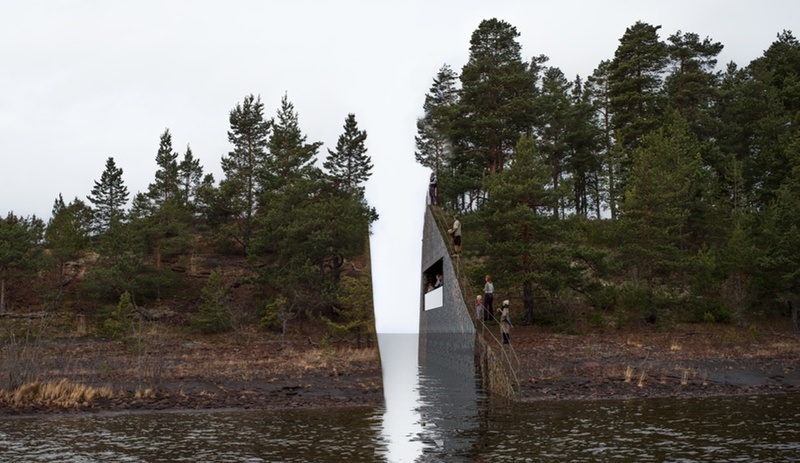 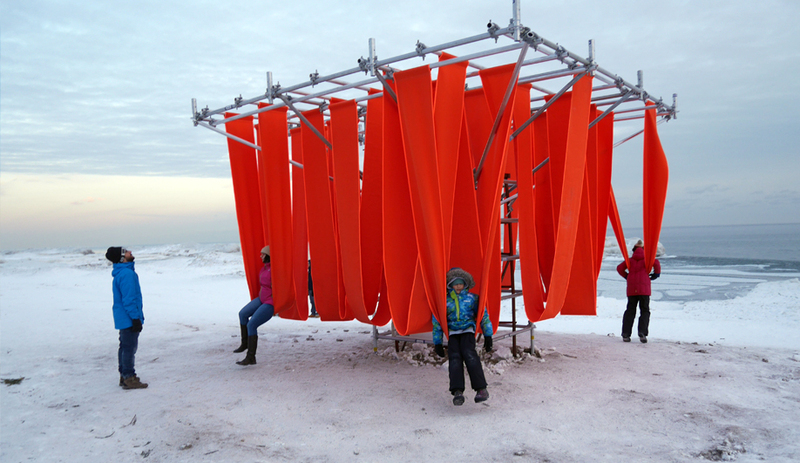 Swedish artist Jonas Dahlberg’s concept – an incision in the landscape to mark the site of the 2011 mass murder in Oslo and Utøya – will be built by 2015. 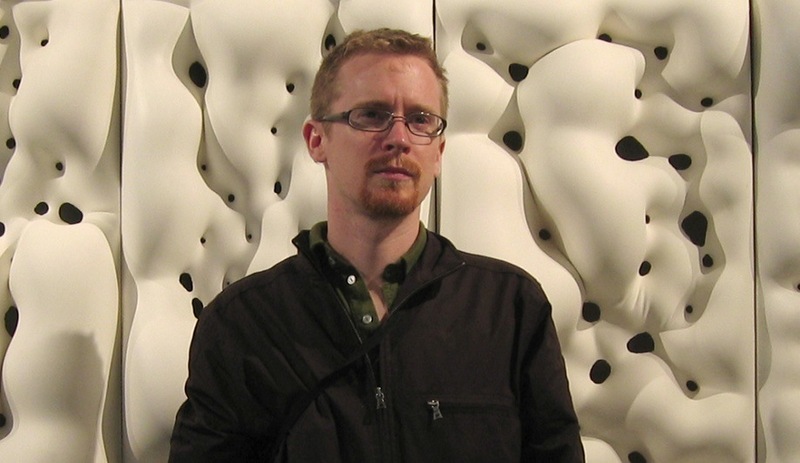 With his sculptural objects – from intricate lamps to massive concrete wall installations – the designer explores the cutting edge of parametric design and digital manufacturing.